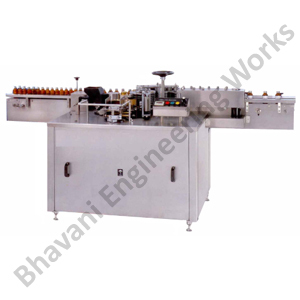 Having rich domain knowledge and experience, we have been engaged in manufacturing, exporting and supplying excellent grade range of Sticker Labeling Machine. 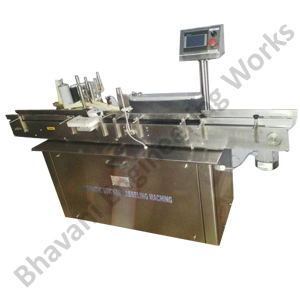 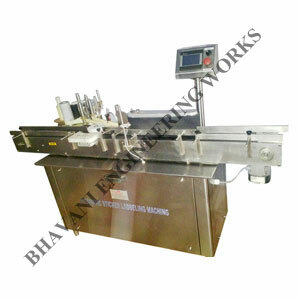 Having an experience more than one decade, we have been affianced in manufacturing, exporting and supplying supreme grade range of Labeling Machine. 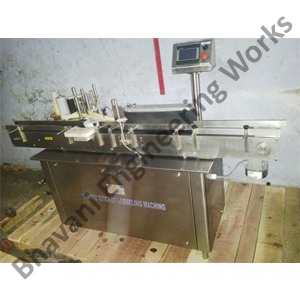 Finding its applications in pharmaceutical and food processing industries, this machine is widely used for labeling purpose.